The contents of our Sites are protected by copyright and trademark laws, and are the property of their owners. 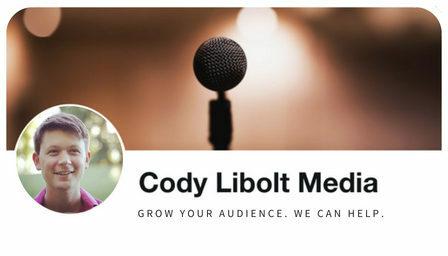 All information on the Sites is copyrighted by Cody Libolt. Unless otherwise noted, you may access and use the information and materials within the Sites for your personal use. You may not change, modify, delete, display, transmit, adapt, exploit, or copy for distribution or sale any information, material, trademark, or copyright on the Sites. You must obtain written permission from us or any other entity who owns intellectual property on the Sites before you may publish, distribute, display, or commercially exploit any material from the Sites. By using the Sites, you agree to abide by all copyright notices or other posted restrictions.